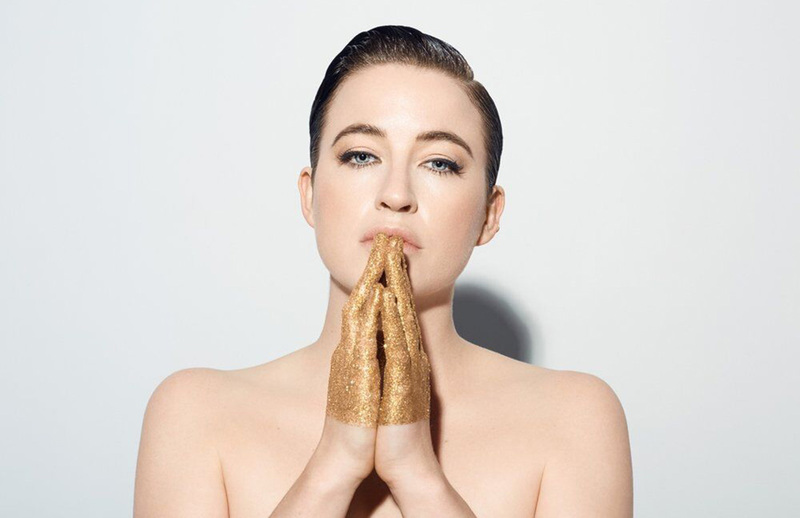 Megan Washington is one of Australia’s new icons of song. Originally performing jazz music and studying at The Queensland Conservatorium, her style evolved to indie pop and alternative rock where she sings and plays piano and guitar. In 2010, she released her debut album, ‘I Believe You Liar’, on Universal Music / Mercury Records, which peaked at number three on the ARIA Albums Chart and by the end of that year was certified platinum, and saw Megan earn the Best Female Artist and Breakthrough Artist ARIA awards, and received five further nominations for work associated with her debut record. Her 2011 follow up was the 8-track mini-album, Insomnia, which culminated in her first performance at the Sydney Opera House for a one-of-four showing of the darker and more introspective counterbalance to ‘I Believe You Liar’ (the other performances were in Paris, London, and New York City). 2014 saw Megan release her sophomore full-length record, ‘There There’. Co-written with Sia/Adele collaborator, Sam Dixon, the record debuted as an ARIA Top 5 album, and appearances at Falls Festival, Splendour in the Grass and triple j’s Beat the Drum celebration followed. Megan Washington has served as a mentor on The Voice Australia and inspired the world with her honest and personal story, ‘Why I Live in Mortal Dread of Public Speaking’ via a captivating TEDx Talk in Sydney, Australia, and has been viewed over 2 million times online. The past 18-months has seen Megan set herself up in Los Angeles to write and record what will be her fourth studio album. The new songs were majestically premiered in late 2017 with a national, sold-out concert hall tour with Australia’s Symphony Orchestras, culminating in 3 standing-ovation shows at the Sydney Opera House Concert Hall.